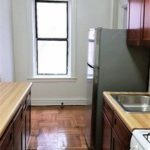 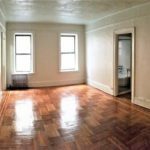 Renovated 1-Bedroom 1-Bathroom Apartment Located in Prime Prospect Park! 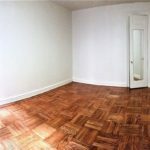 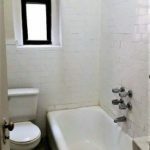 Renovated 1-Bedroom 1-Bathroom apartment located in Prime Prospect Park. 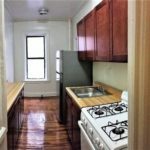 Building is located block away from Brooklyn Botanical Garden, Prospect Park , Grand Army Plaza, Brower Park, restaurants, shops and train lines: 2,3,4,5,S.